The best nonfiction I read in the past year. Brilliant. What, I wonder, must it be like to have Anne Carson’s mind? What does she think about while eating breakfast or tying her shoelaces? Perhaps eros and every shade of its meaning from Sappho to the present. This perfect little book of criticism seems to be just skimming the surface of Carson’s genius. It is a sublimely measured and controlled product of literary theory, exploring why and how eros has been a motivating force for poets and writers, and an important book for all writers and readers. A gorgeously written and riveting portrayal of the tension between a Hmong family and the Western doctors who are trying to save their child. 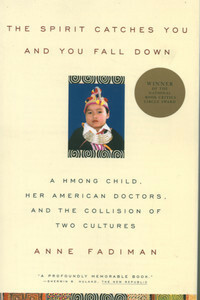 Fadiman’s skill lies in her ability to create a tremendous sense of sympathy for both sides: the anxious and independent Lee family trying to help their daughter amid a culture they don’t understand (or trust) with a language they do not speak versus the smart, hard-working American doctors who are continually frustrated by the cultural barriers to delivering effective care. It ought to be required reading for health professionals (and probably often is), but it’s also a heart-opening look into the Hmong people in the United States, the myths we hold dear about Western medicine and indigenous medicine, and the challenge of trying to understand someone whose worldview is entirely separate from your own. An utter delight. 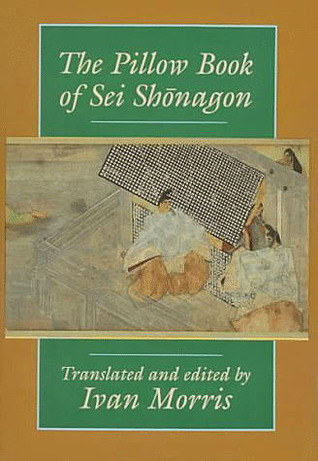 Lady Shonagon is the Heian era (circa 1000 AD!) predecessor to Lydia Davis. 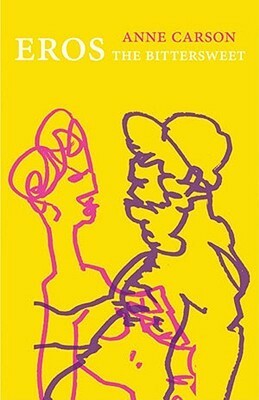 I devoured this beautiful book of poetry, court gossip, fragments, and little stories. It is moving and strange and eerily modern. What a perfect writer; what a tormented human. His journals read beautifully and show themselves to be intended for publication (which they were, and which fact lessens that stinging feeling of voyeurism you get from reading dead people’s diaries). 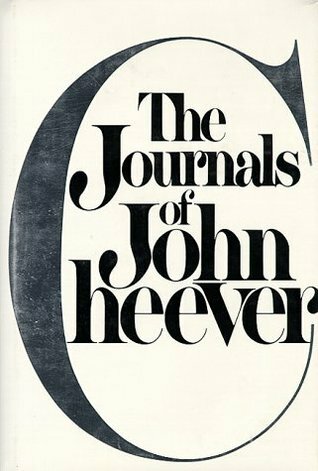 The journals present a stirring and often heartbreaking window into his life and his demons: alcoholism, a lifelong and covert wrestling with homosexual desire, and his tireless ambition to be great, to be remembered. The entries are undated, except for the year, which creates an odd but pleasant sense of seamlessness. He is always harder on himself than he is on other people (even with his frequently desired/despised wife, Mary), and there is a touching humility and brokenness that marks these pages. Magic and tremendously readable. 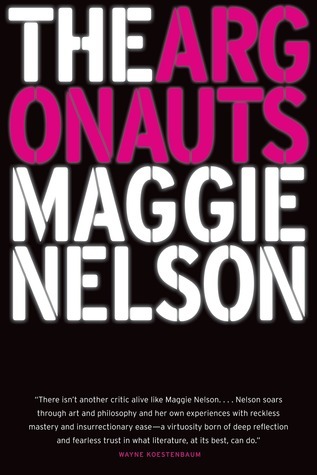 Maggie Nelson covers so much ground (love, pregnancy, childbirth, queer family identity, death, feminism, conformity, space) in so few pages. I felt hooked by her prose, and I am looking forward to reading more from her. She has a poet’s enviable precision. I am not a cook and may never be very interested in making food, but if anything could bring me close to that aim, it is this book. How delightfully bizarre and dramatic and wonderful. I really love the funny, florid styling of American men writing in the 1960s; for all their inherent sexism, there is something about their (à la James Salter, Saul Bellow, John Cheever, by turns) elaborate delight in the world and the expansive adornment of sentences that charms me. 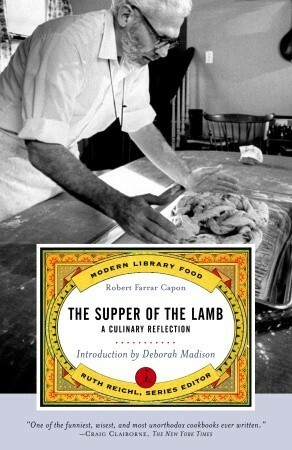 Capon is eminently charming and a great joy to read — even if you have no interest in making lamb stew or in its sacramental analogs. 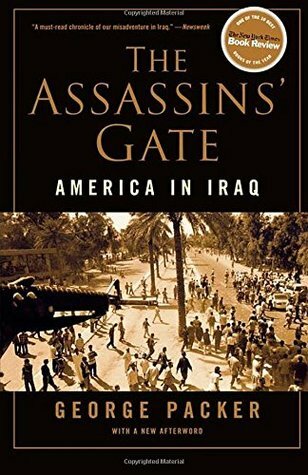 An impressively incisive and concise history of America’s involvement in Iraq under the George W. Bush administration. With his characteristic mix of deep research and excellent interviews, George Packer presents all the complexity of this grand failure with clarity and tact. I feel grateful for it as a history lesson, as I was relatively too young to understand all of the intricacies of the war while it was happening (and yet some could argue it is still happening). Particularly, I came away with a better understanding of how murky this war was to begin with and how it did not cleanly divide people along party lines. George Packer is a gift, and in these days of the Trump regime, we could all do more to study the mistakes presidents have made—and will continue to make—in the days to come. Powerful and chastening, considering how many challenges still lie ahead of Americans with regard to racial equality. The battle is not over. 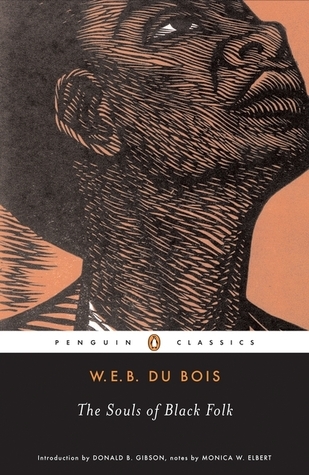 Du Bois’s style is moving and affecting, occasionally flowery, but his mix of history/policy recounting and personal anecdotes is very effective. 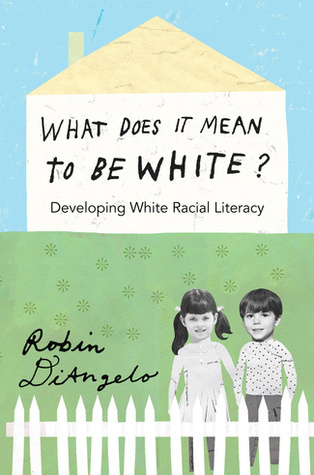 Particularly after this devastating election season, this thoughtful and wise book should be required reading for all white-identifying Americans. What tremendous progress could be made if we could authentically and humbly reckon with all of the ways that we support the system of white supremacy in our country — and then work to dismantle it, following the lead of people of color. Anne-Marie Slaughter provides the much-needed, hard-hitting response to Lean In — one that is, notably, grounded in reality. Sheryl Sandberg’s call to women to be ambitious in the office was respectable, but 99% of American women aren’t going to become Silicon Valley billionaires, and “leaning in” doesn’t actually do anything to change the miserably biased, inflexible conditions that the vast majority of working mothers find themselves in. Slaughter is calling for a social overhaul, not a capitulation to the patriarchal corporate order. 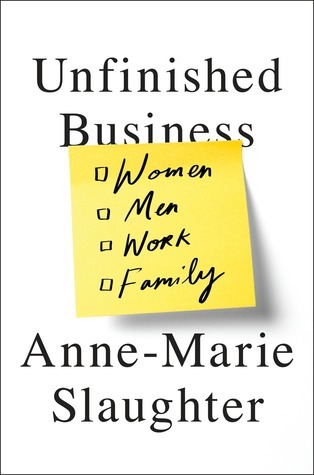 Unfinished Business is grim — and it further makes me doubt my ability or desire to have children, recognizing again and again how deeply penalized working mothers are — but it is necessary. This is also a book that I’ll call required required reading for all American mothers and all CEOs. You have some excellent titles on this list! I’m not a big nonfiction reader myself, but I’ve been intrigued by The Argonauts and would like to give it a try some time.